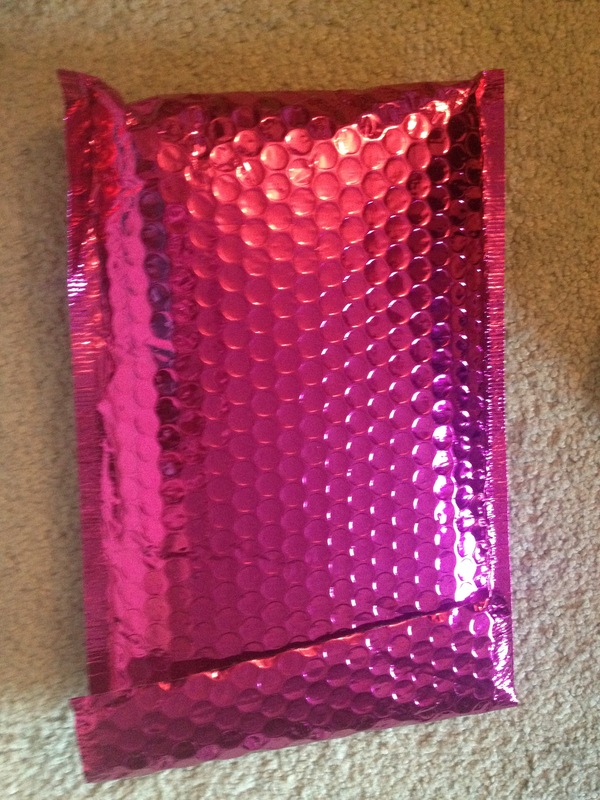 My June IPSY came today! 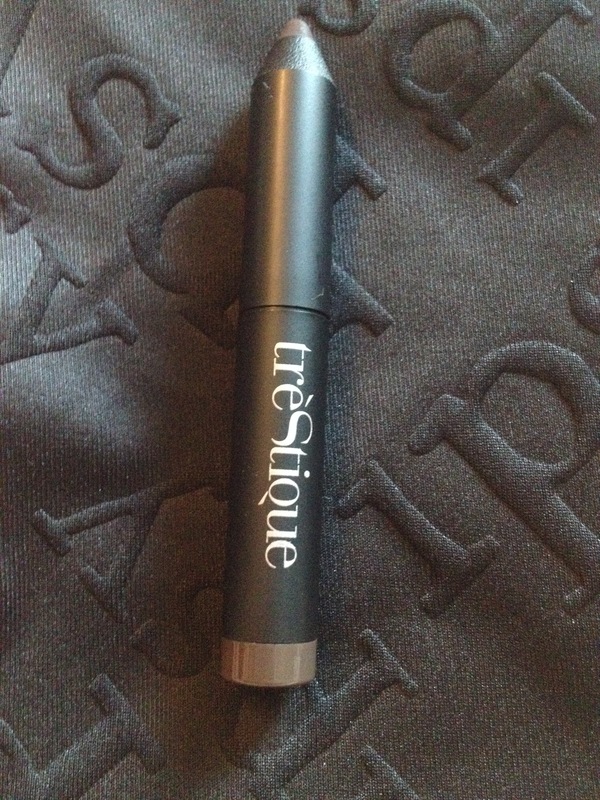 I’ve been really excited because it came with a super cute and fun eyeliner! I have to say this was the best month thus far! I’m really pleased with what came! I was happy it was the only thing that came in the mail today! Nothing better than fun mail! As you can see it came already opened but nothing was missing or damaged so I’m not too worried about it. LOVE the zipper to the bag for this month! So fun and colorful! So excited for all the items this month! 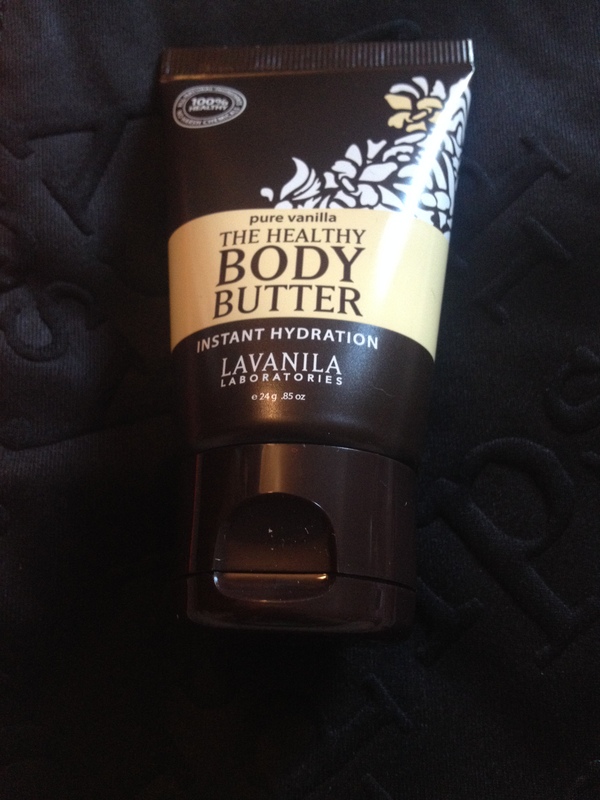 First up, Pure Vanilla scented “The Healthy Body Butter” I’ve already used this, and LOVE it. The smell is light, and the lotion itself is light and great on my sensitive skin! 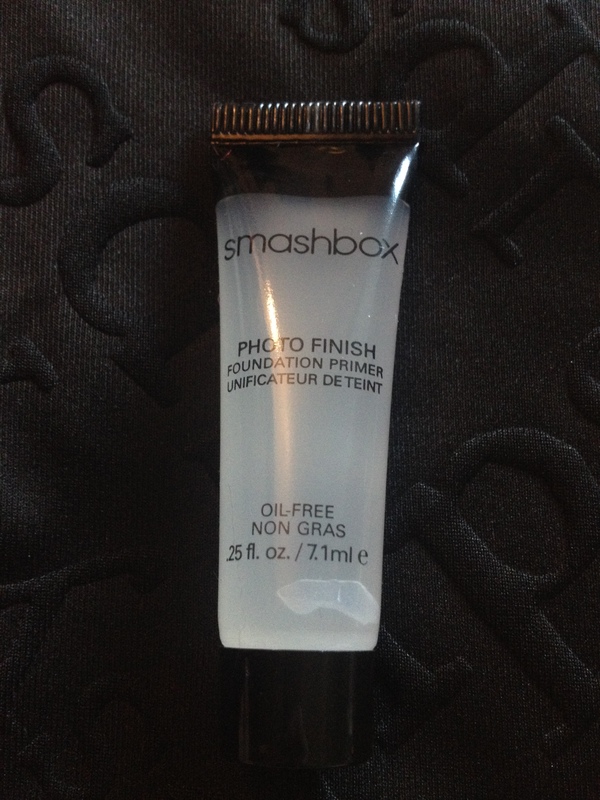 Next, Smashbox Photo Finish Foundation Primer. Not sure I’ll ever need this, I use Mary Kay CC Cream and LOVE it. Next, treStique crayon shadow. I tested this on my hand and LOVE it. Even though it’s boring brown (I have so many brown shadows I don’t know what to do with them!) It’s really smooth and blends well. I’m excited to really try it out! Next… My favorite! 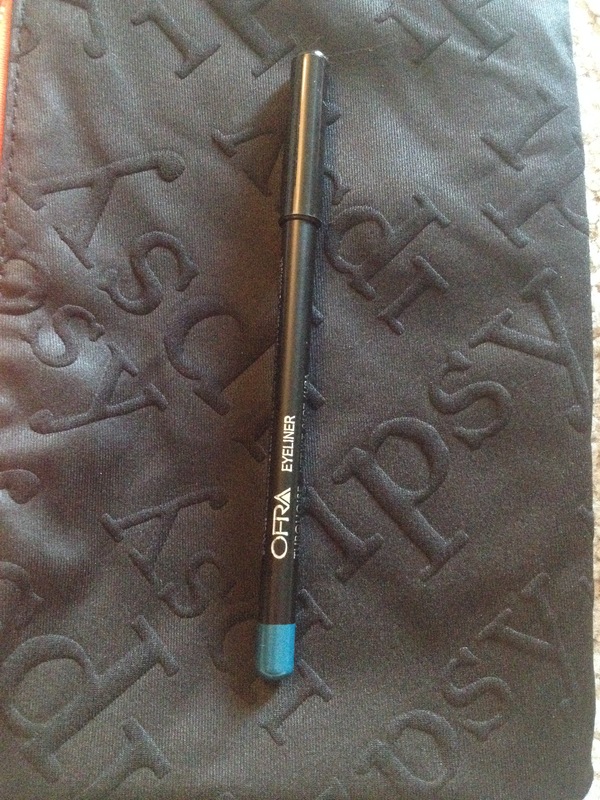 Ofra eyeliner. Look at that color! My iphone doesn’t do justice to the color, it’s a beautiful teal and I can’t wait for an excuse to wear it!